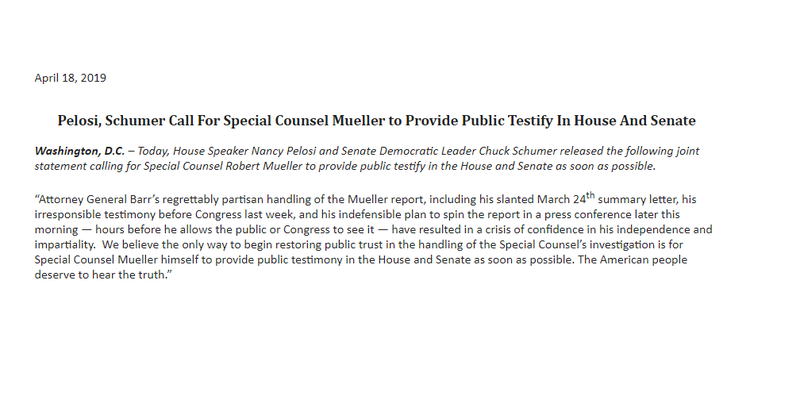 NEW: In joint statement Thursday morning, Speaker Pelosi and Minority Leader Schumer call for Special Counsel Mueller to testify before Congress "as soon as possible," and criticize AG Barr's planned news conference hours before the release of the redacted Mueller report. So let’s get this straight — POTUS & his entire campaign are innocent. Yet, the nation wasted nearly 3 years trying to determine if he was an “agent” of Russia, as Obama’s fmr head of CIA labeled him. Americans must know WHO tried to deliberately take-out a US President. 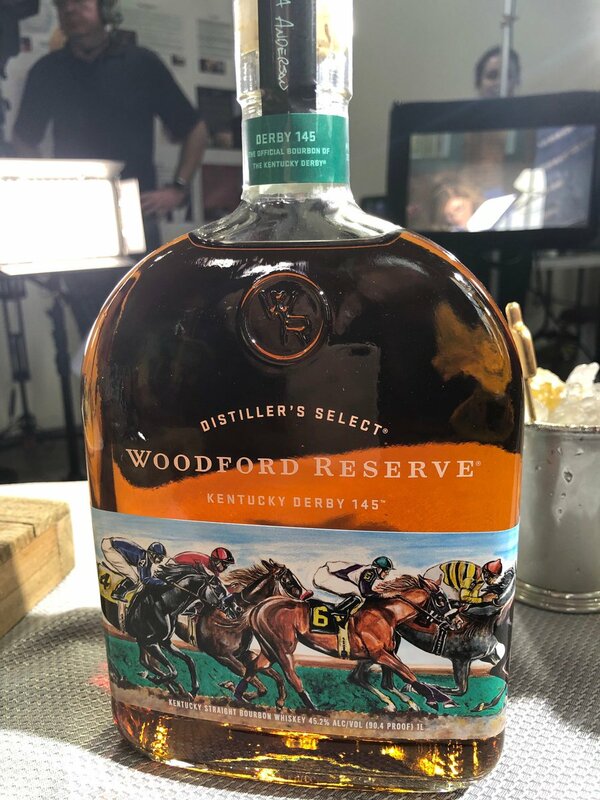 That press conference will be remembered for hours.